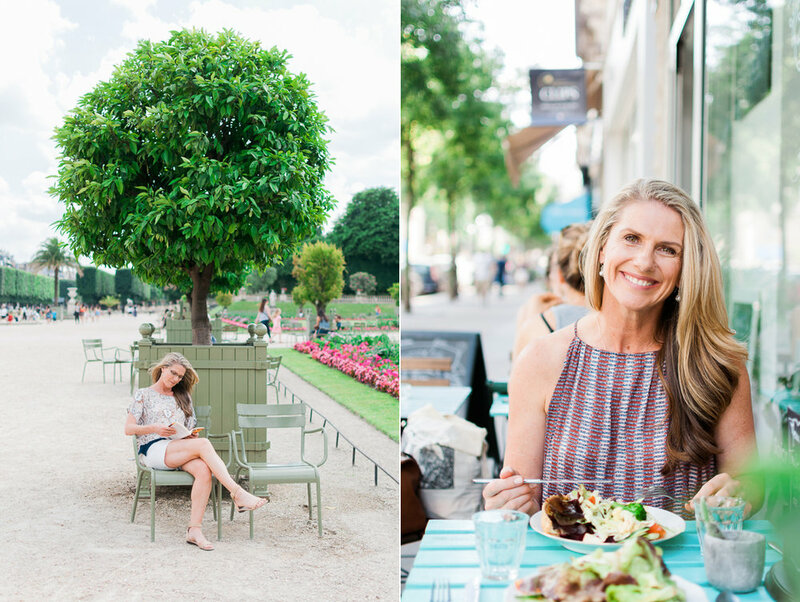 It was a dream to join beautiful Kim in Paris for this lifestyle branding session last Summer! 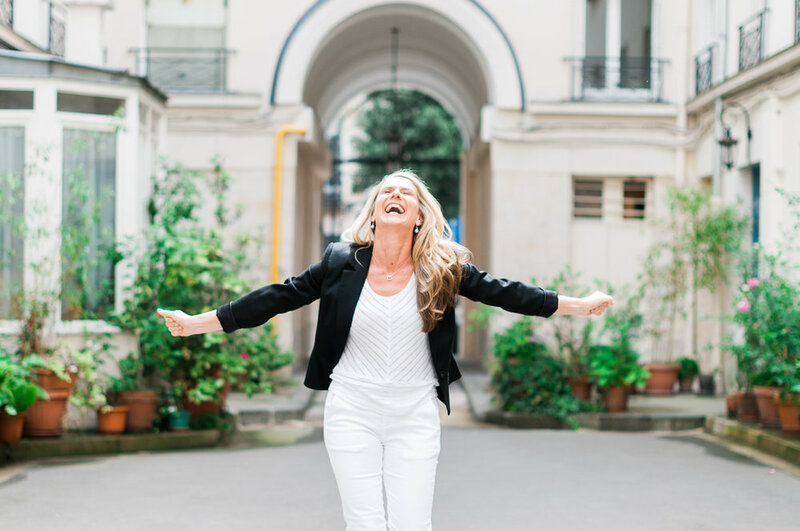 Normally based in Australia, she was travelling to the South of France to co-host a retreat, stopping by for a few days in the city of Love before it began! 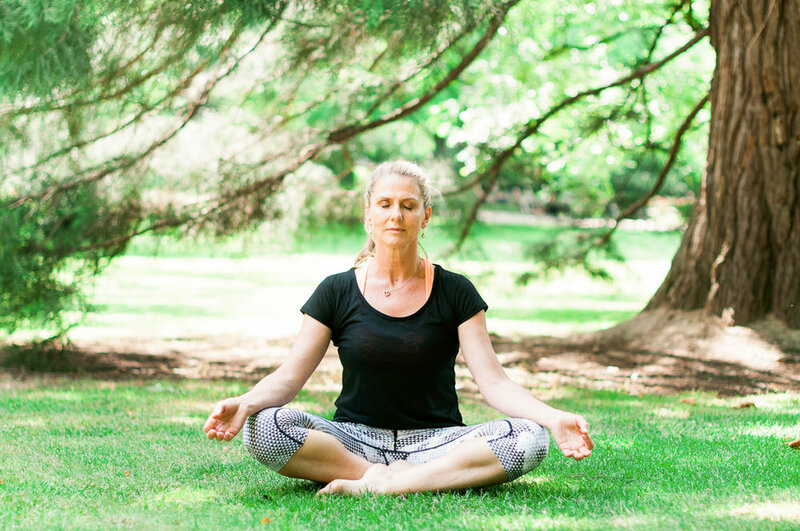 The owner of aromatherapy company Twenty8, author and speaker, Kim's passion is to help women feel great about themselves, and her radiant energy shone throughout our special time together. 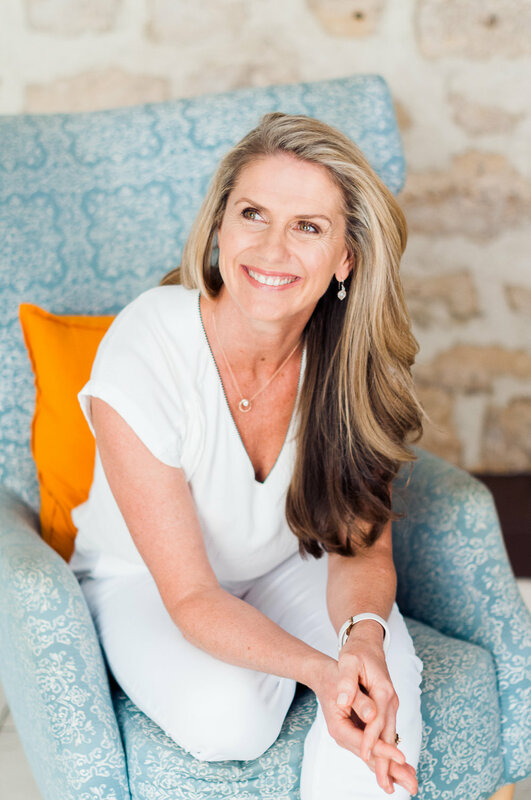 I loved learning about her amazing journey and business during our day, which you can find out more about here. 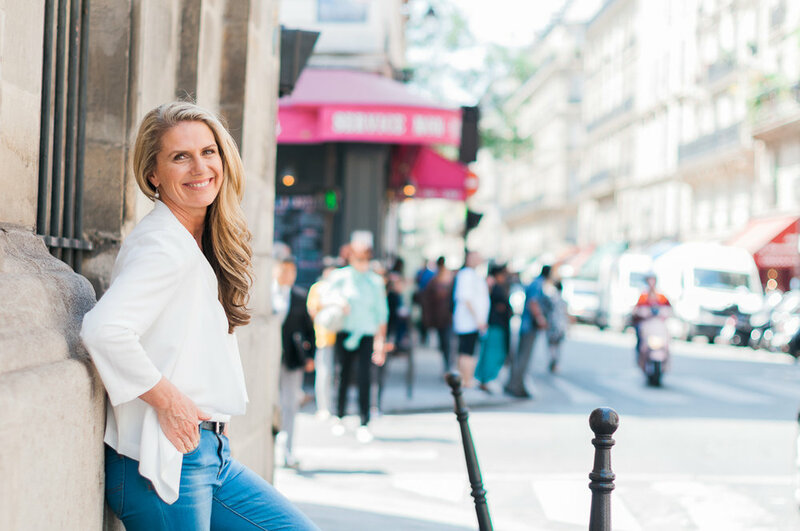 I always love the opportunity to travel for shoots - it's so inspiring to be somewhere different, and Paris is absolutely one of my favourite cities! If you're interested in having your next shoot in Paris, send me an email at becky@beckyrui.com! Here are some of my favourite photos from our day! Thinking about your own personal branding photo shoot? Send me a message at becky@beckyrui.com and let's talk! A special invitation, for the Luminaries.